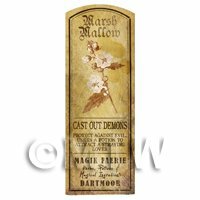 Your Search Results for "Matt Vinyl"
We found 1346 items that matched your search. 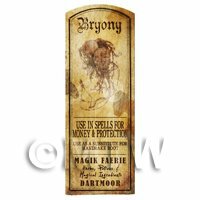 Product ID: 8487 Part of our Herbs, Potions and Magical Ingredients range of labels.Each one of the labels in this range has been created from scratch and represents a real herb and what magical uses it has been put to over the last few hundred years.Each label in this range was aged individually giving a truely stunning set of unique, beautiful and very sought after labels. 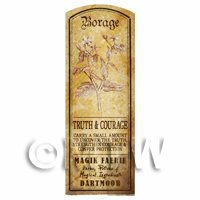 Product ID: 8488 Part of our Herbs, Potions and Magical Ingredients range of labels.Each one of the labels in this range has been created from scratch and represents a real herb and what magical uses it has been put to over the last few hundred years.Each label in this range was aged individually giving a truely stunning set of unique, beautiful and very sought after labels. 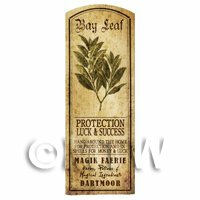 Product ID: 8489 Part of our Herbs, Potions and Magical Ingredients range of labels.Each one of the labels in this range has been created from scratch and represents a real herb and what magical uses it has been put to over the last few hundred years.Each label in this range was aged individually giving a truely stunning set of unique, beautiful and very sought after labels. 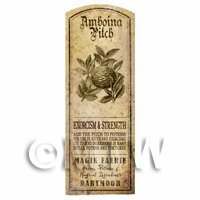 Product ID: 8490 Part of our Herbs, Potions and Magical Ingredients range of labels.Each one of the labels in this range has been created from scratch and represents a real herb and what magical uses it has been put to over the last few hundred years.Each label in this range was aged individually giving a truely stunning set of unique, beautiful and very sought after labels. 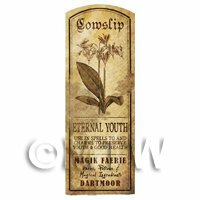 Product ID: 8491 Part of our Herbs, Potions and Magical Ingredients range of labels.Each one of the labels in this range has been created from scratch and represents a real herb and what magical uses it has been put to over the last few hundred years.Each label in this range was aged individually giving a truely stunning set of unique, beautiful and very sought after labels. 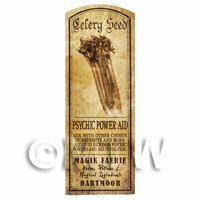 Product ID: 8492 Part of our Herbs, Potions and Magical Ingredients range of labels.Each one of the labels in this range has been created from scratch and represents a real herb and what magical uses it has been put to over the last few hundred years.Each label in this range was aged individually giving a truely stunning set of unique, beautiful and very sought after labels. 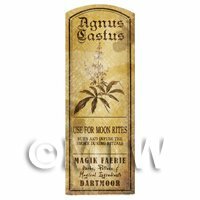 Product ID: 8493 Part of our Herbs, Potions and Magical Ingredients range of labels.Each one of the labels in this range has been created from scratch and represents a real herb and what magical uses it has been put to over the last few hundred years.Each label in this range was aged individually giving a truely stunning set of unique, beautiful and very sought after labels. 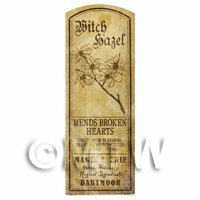 Product ID: 8494 Part of our Herbs, Potions and Magical Ingredients range of labels.Each one of the labels in this range has been created from scratch and represents a real herb and what magical uses it has been put to over the last few hundred years.Each label in this range was aged individually giving a truely stunning set of unique, beautiful and very sought after labels. 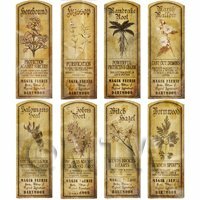 Product ID: 8495 Part of our Herbs, Potions and Magical Ingredients range of labels.Each one of the labels in this range has been created from scratch and represents a real herb and what magical uses it has been put to over the last few hundred years.Each label in this range was aged individually giving a truely stunning set of unique, beautiful and very sought after labels. 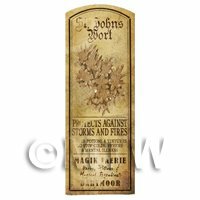 Product ID: 8496 Part of our Herbs, Potions and Magical Ingredients range of labels.Each one of the labels in this range has been created from scratch and represents a real herb and what magical uses it has been put to over the last few hundred years.Each label in this range was aged individually giving a truely stunning set of unique, beautiful and very sought after labels. 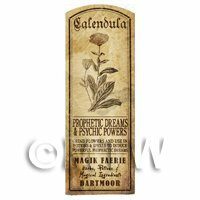 Product ID: 8497 Part of our Herbs, Potions and Magical Ingredients range of labels.Each one of the labels in this range has been created from scratch and represents a real herb and what magical uses it has been put to over the last few hundred years.Each label in this range was aged individually giving a truely stunning set of unique, beautiful and very sought after labels. 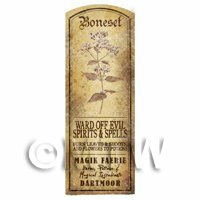 Product ID: 8498 Part of our Herbs, Potions and Magical Ingredients range of labels.Each one of the labels in this range has been created from scratch and represents a real herb and what magical uses it has been put to over the last few hundred years.Each label in this range was aged individually giving a truely stunning set of unique, beautiful and very sought after labels. 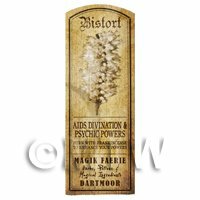 Product ID: 8499 Part of our Herbs, Potions and Magical Ingredients range of labels.Each one of the labels in this range has been created from scratch and represents a real herb and what magical uses it has been put to over the last few hundred years.Each label in this range was aged individually giving a truely stunning set of unique, beautiful and very sought after labels. 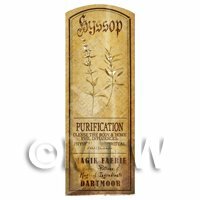 Product ID: 8500 Part of our Herbs, Potions and Magical Ingredients range of labels.Each one of the labels in this range has been created from scratch and represents a real herb and what magical uses it has been put to over the last few hundred years.Each label in this range was aged individually giving a truely stunning set of unique, beautiful and very sought after labels. 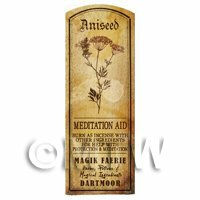 Product ID: 8501 Part of our Herbs, Potions and Magical Ingredients range of labels.Each one of the labels in this range has been created from scratch and represents a real herb and what magical uses it has been put to over the last few hundred years.Each label in this range was aged individually giving a truely stunning set of unique, beautiful and very sought after labels. 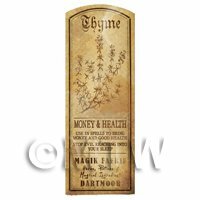 Product ID: 8502 Part of our Herbs, Potions and Magical Ingredients range of labels.Each one of the labels in this range has been created from scratch and represents a real herb and what magical uses it has been put to over the last few hundred years.Each label in this range was aged individually giving a truely stunning set of unique, beautiful and very sought after labels. 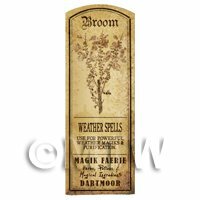 Product ID: 8503 Part of our Herbs, Potions and Magical Ingredients range of labels.Each one of the labels in this range has been created from scratch and represents a real herb and what magical uses it has been put to over the last few hundred years.Each label in this range was aged individually giving a truely stunning set of unique, beautiful and very sought after labels. 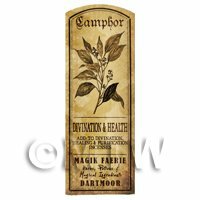 Product ID: 8504 Part of our Herbs, Potions and Magical Ingredients range of labels.Each one of the labels in this range has been created from scratch and represents a real herb and what magical uses it has been put to over the last few hundred years.Each label in this range was aged individually giving a truely stunning set of unique, beautiful and very sought after labels. 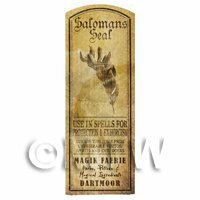 Product ID: 8505 Part of our Herbs, Potions and Magical Ingredients range of labels.Each one of the labels in this range has been created from scratch and represents a real herb and what magical uses it has been put to over the last few hundred years.Each label in this range was aged individually giving a truely stunning set of unique, beautiful and very sought after labels. 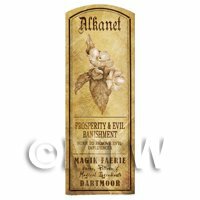 Product ID: 8506 Part of our Herbs, Potions and Magical Ingredients range of labels.Each one of the labels in this range has been created from scratch and represents a real herb and what magical uses it has been put to over the last few hundred years.Each label in this range was aged individually giving a truely stunning set of unique, beautiful and very sought after labels. 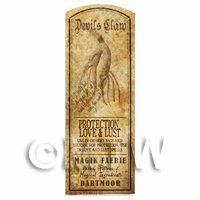 Product ID: 8507 Part of our Herbs, Potions and Magical Ingredients range of labels.Each one of the labels in this range has been created from scratch and represents a real herb and what magical uses it has been put to over the last few hundred years.Each label in this range was aged individually giving a truely stunning set of unique, beautiful and very sought after labels. 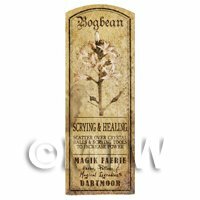 Product ID: 8508 Part of our Herbs, Potions and Magical Ingredients range of labels.Each one of the labels in this range has been created from scratch and represents a real herb and what magical uses it has been put to over the last few hundred years.Each label in this range was aged individually giving a truely stunning set of unique, beautiful and very sought after labels. 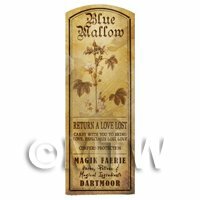 Product ID: 8509 Part of our Herbs, Potions and Magical Ingredients range of labels.Each one of the labels in this range has been created from scratch and represents a real herb and what magical uses it has been put to over the last few hundred years.Each label in this range was aged individually giving a truely stunning set of unique, beautiful and very sought after labels. 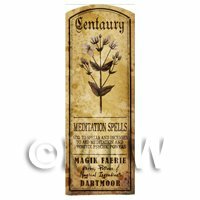 Product ID: 8510 Part of our Herbs, Potions and Magical Ingredients range of labels.Each one of the labels in this range has been created from scratch and represents a real herb and what magical uses it has been put to over the last few hundred years.Each label in this range was aged individually giving a truely stunning set of unique, beautiful and very sought after labels. 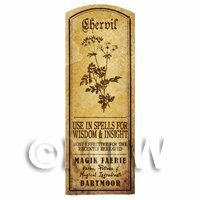 Product ID: 8511 Part of our Herbs, Potions and Magical Ingredients range of labels.Each one of the labels in this range has been created from scratch and represents a real herb and what magical uses it has been put to over the last few hundred years.Each label in this range was aged individually giving a truely stunning set of unique, beautiful and very sought after labels. 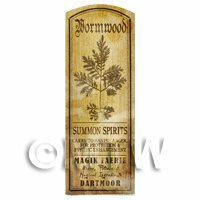 Product ID: 8512 Part of our Herbs, Potions and Magical Ingredients range of labels.Each one of the labels in this range has been created from scratch and represents a real herb and what magical uses it has been put to over the last few hundred years.Each label in this range was aged individually giving a truely stunning set of unique, beautiful and very sought after labels. 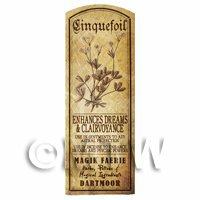 Product ID: 8513 Part of our Herbs, Potions and Magical Ingredients range of labels.Each one of the labels in this range has been created from scratch and represents a real herb and what magical uses it has been put to over the last few hundred years.Each label in this range was aged individually giving a truely stunning set of unique, beautiful and very sought after labels. 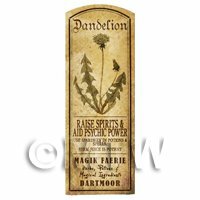 Product ID: 8514 Part of our Herbs, Potions and Magical Ingredients range of labels.Each one of the labels in this range has been created from scratch and represents a real herb and what magical uses it has been put to over the last few hundred years.Each label in this range was aged individually giving a truely stunning set of unique, beautiful and very sought after labels. 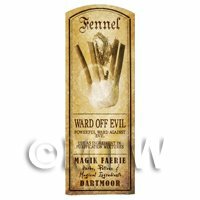 Product ID: 8515 Part of our Herbs, Potions and Magical Ingredients range of labels.Each one of the labels in this range has been created from scratch and represents a real herb and what magical uses it has been put to over the last few hundred years.Each label in this range was aged individually giving a truely stunning set of unique, beautiful and very sought after labels. 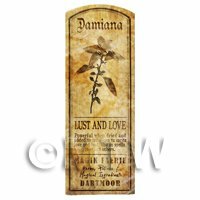 Product ID: 8516 Part of our Herbs, Potions and Magical Ingredients range of labels.Each one of the labels in this range has been created from scratch and represents a real herb and what magical uses it has been put to over the last few hundred years.Each label in this range was aged individually giving a truely stunning set of unique, beautiful and very sought after labels. 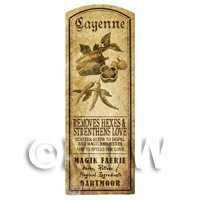 Product ID: 8517 Part of our Herbs, Potions and Magical Ingredients range of labels.Each one of the labels in this range has been created from scratch and represents a real herb and what magical uses it has been put to over the last few hundred years.Each label in this range was aged individually giving a truely stunning set of unique, beautiful and very sought after labels. 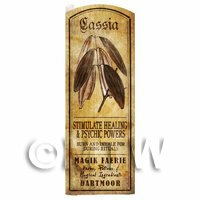 Product ID: 8518 Part of our Herbs, Potions and Magical Ingredients range of labels.Each one of the labels in this range has been created from scratch and represents a real herb and what magical uses it has been put to over the last few hundred years.Each label in this range was aged individually giving a truely stunning set of unique, beautiful and very sought after labels. 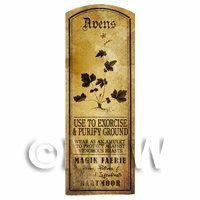 Product ID: 8519 Part of our Herbs, Potions and Magical Ingredients range of labels.Each one of the labels in this range has been created from scratch and represents a real herb and what magical uses it has been put to over the last few hundred years.Each label in this range was aged individually giving a truely stunning set of unique, beautiful and very sought after labels. 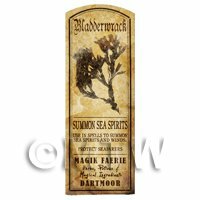 Product ID: 8520 Part of our Herbs, Potions and Magical Ingredients range of labels.Each one of the labels in this range has been created from scratch and represents a real herb and what magical uses it has been put to over the last few hundred years.Each label in this range was aged individually giving a truely stunning set of unique, beautiful and very sought after labels. 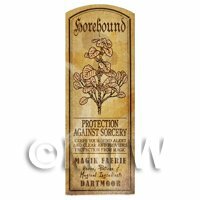 Product ID: 8521 Part of our Herbs, Potions and Magical Ingredients range of labels.Each one of the labels in this range has been created from scratch and represents a real herb and what magical uses it has been put to over the last few hundred years.Each label in this range was aged individually giving a truely stunning set of unique, beautiful and very sought after labels. 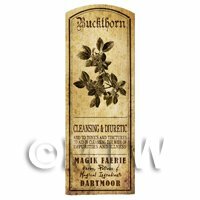 Product ID: 8522 Part of our Herbs, Potions and Magical Ingredients range of labels.Each one of the labels in this range has been created from scratch and represents a real herb and what magical uses it has been put to over the last few hundred years.Each label in this range was aged individually giving a truely stunning set of unique, beautiful and very sought after labels. 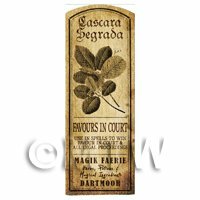 Product ID: 8523 Part of our Herbs, Potions and Magical Ingredients range of labels.Each one of the labels in this range has been created from scratch and represents a real herb and what magical uses it has been put to over the last few hundred years.Each label in this range was aged individually giving a truely stunning set of unique, beautiful and very sought after labels. 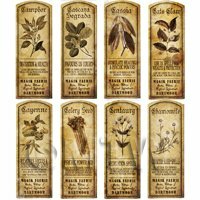 Product ID: 8524 Part of our Herbs, Potions and Magical Ingredients range of labels.Each one of the labels in this range has been created from scratch and represents a real herb and what magical uses it has been put to over the last few hundred years.Each label in this range was aged individually giving a truely stunning set of unique, beautiful and very sought after labels. 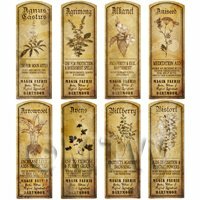 Product ID: 8525 Part of our Herbs, Potions and Magical Ingredients range of labels.Each one of the labels in this range has been created from scratch and represents a real herb and what magical uses it has been put to over the last few hundred years.Each label in this range was aged individually giving a truely stunning set of unique, beautiful and very sought after labels. 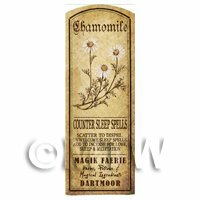 Product ID: 8526 Part of our Herbs, Potions and Magical Ingredients range of labels.Each one of the labels in this range has been created from scratch and represents a real herb and what magical uses it has been put to over the last few hundred years.Each label in this range was aged individually giving a truely stunning set of unique, beautiful and very sought after labels. 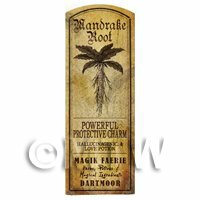 Product ID: 8528 Part of our Herbs, Potions and Magical Ingredients range of labels.Each one of the labels in this range has been created from scratch and represents a real herb and what magical uses it has been put to over the last few hundred years.Each label in this range was aged individually giving a truely stunning set of unique, beautiful and very sought after labels. 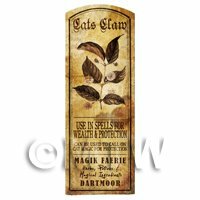 Product ID: 8529 Part of our Herbs, Potions and Magical Ingredients range of labels.Each one of the labels in this range has been created from scratch and represents a real herb and what magical uses it has been put to over the last few hundred years.Each label in this range was aged individually giving a truely stunning set of unique, beautiful and very sought after labels. 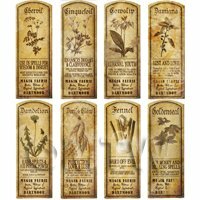 Product ID: 8530 Part of our Herbs, Potions and Magical Ingredients range of labels.Each one of the labels in this range has been created from scratch and represents a real herb and what magical uses it has been put to over the last few hundred years.Each label in this range was aged individually giving a truely stunning set of unique, beautiful and very sought after labels. 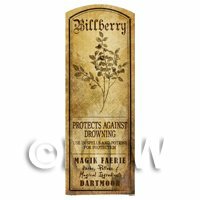 Product ID: 8531 Part of our Herbs, Potions and Magical Ingredients range of labels.Each one of the labels in this range has been created from scratch and represents a real herb and what magical uses it has been put to over the last few hundred years.Each label in this range was aged individually giving a truely stunning set of unique, beautiful and very sought after labels. 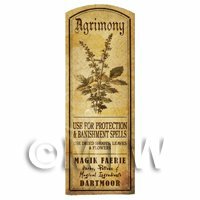 Product ID: 8532 Part of our Herbs, Potions and Magical Ingredients range of labels.Each one of the labels in this range has been created from scratch and represents a real herb and what magical uses it has been put to over the last few hundred years.Each label in this range was aged individually giving a truely stunning set of unique, beautiful and very sought after labels. 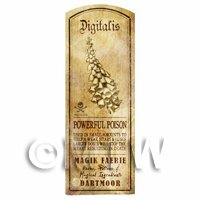 Product ID: 15696 Part of our Herbs, Potions and Magical Ingredients range of labels.Each one of the labels in this range has been created from scratch and represents a real herb and what magical uses it has been put to over the last few hundred years.Each label in this range was aged individually giving a truely stunning set of unique, beautiful and very sought after labels. 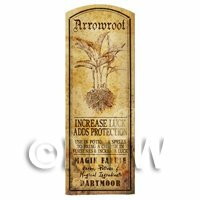 Product ID: 15697 Part of our Herbs, Potions and Magical Ingredients range of labels.Each one of the labels in this range has been created from scratch and represents a real herb and what magical uses it has been put to over the last few hundred years.Each label in this range was aged individually giving a truely stunning set of unique, beautiful and very sought after labels. 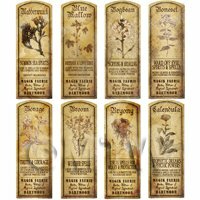 Product ID: 15698 Part of our Herbs, Potions and Magical Ingredients range of labels.Each one of the labels in this range has been created from scratch and represents a real herb and what magical uses it has been put to over the last few hundred years.Each label in this range was aged individually giving a truely stunning set of unique, beautiful and very sought after labels. 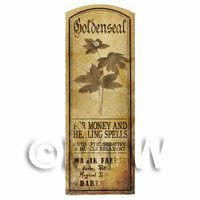 Product ID: 15699 Part of our Herbs, Potions and Magical Ingredients range of labels.Each one of the labels in this range has been created from scratch and represents a real herb and what magical uses it has been put to over the last few hundred years.Each label in this range was aged individually giving a truely stunning set of unique, beautiful and very sought after labels.